Ballet Manila started off the year 2013 engaged in cultural and artistic exchange – with a show simply called Duo, a joint performance of the company and a Korean counterpart, the Yewon Dance Company. 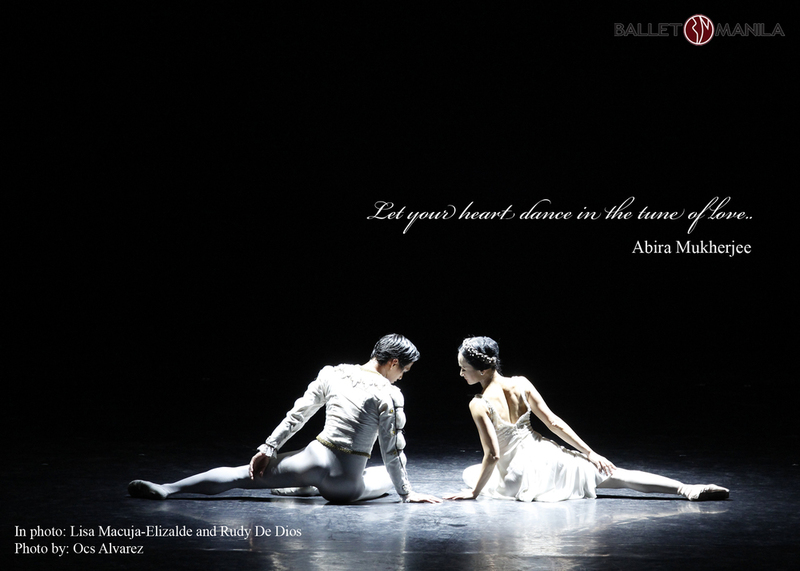 The collaboration was special particularly since instruction in both companies is done in the Russian Vaganova method. The two-night performance at Aliw Theater showcased the best from both dance groups, a mix of the traditional (based on the cultures of the two countries), the contemporary and the classical. Ballet Manila’s Prinsipe ng mga Ibon, from its popular Tatlong Kuwento ni Lola Basyang production, was a fitting folk tale-inspired opener for the first evening. Yewon Dance Company in turn offered a generous serving of pieces using traditional Korean instruments and colorful displays such as the fan dance Hwasunmu and the mask dance Let’s have real fun. 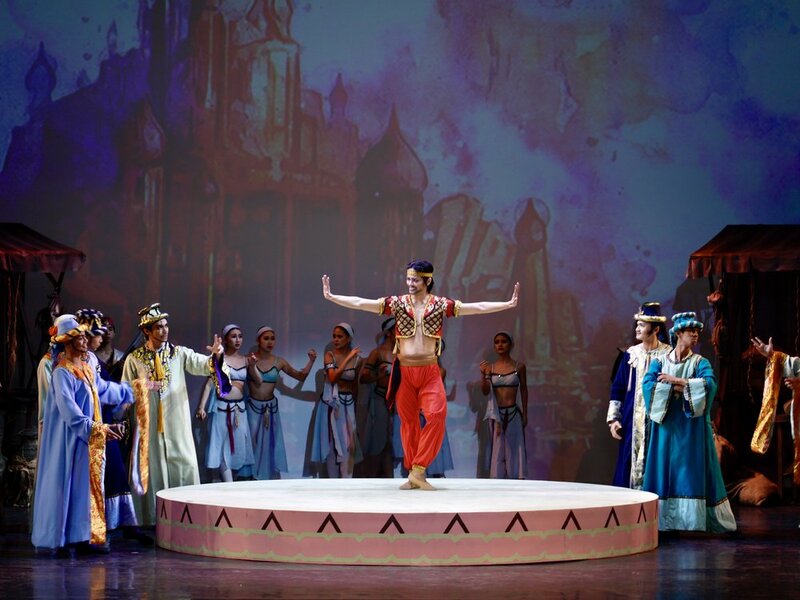 For the second evening, Ballet Manila performed Le Corsaire Pas de Trois and Reve, while Yewon Dance Company stage variations from the classics Coppelia, Paquita, Raymonda, Harlequinade and Esmeralda, along with original numbers from their repertoire. In welcoming the 65-member delegation of Yewon Dance Company, Ballet Manila artistic director Lisa Macuja-Elizalde underscored the importance of cultural exchanges as opportunities for growth and development. 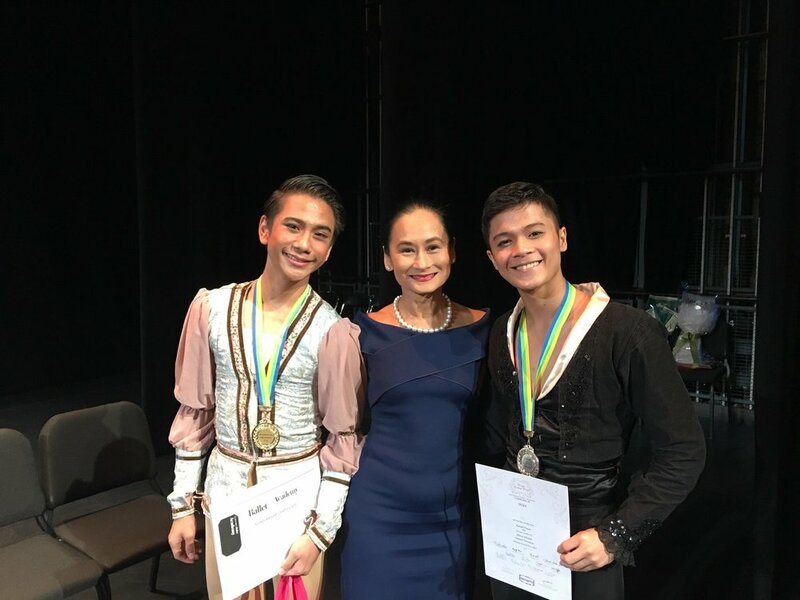 For the young dancers, she said, Duo offered a fulfillment that only live performances can bring after long and difficult years of study and practice. 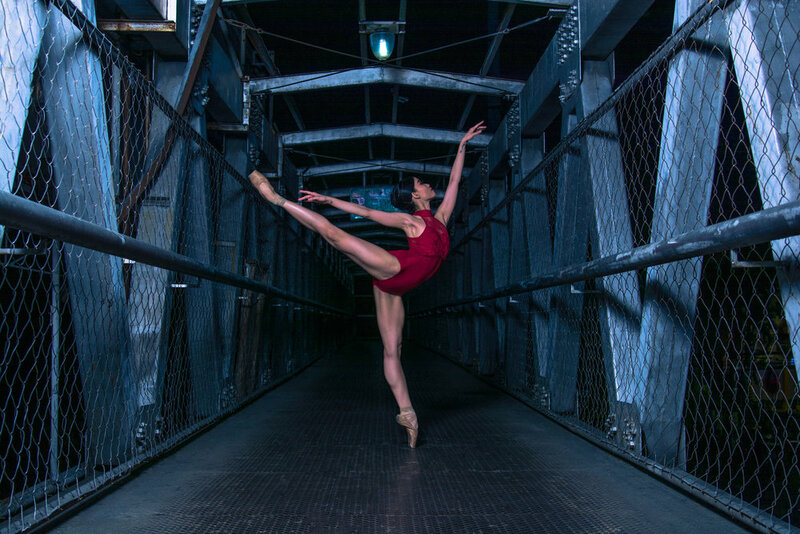 “For the audience, these collaborative projects mean exposure to two dance companies coming from unique cultures but are united in the classical ballet tradition,” she added.